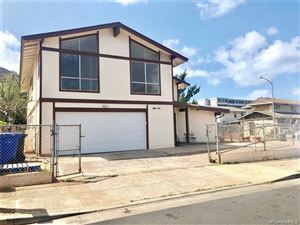 Homes for sale on O'ahu. 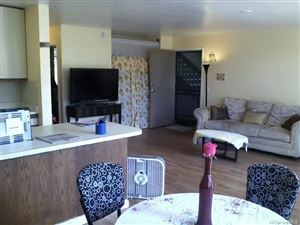 Specializing in Central to Leeward O'ahu; Kapolei, Makakilo, Mililani, Ewa Beach, and Waianae. 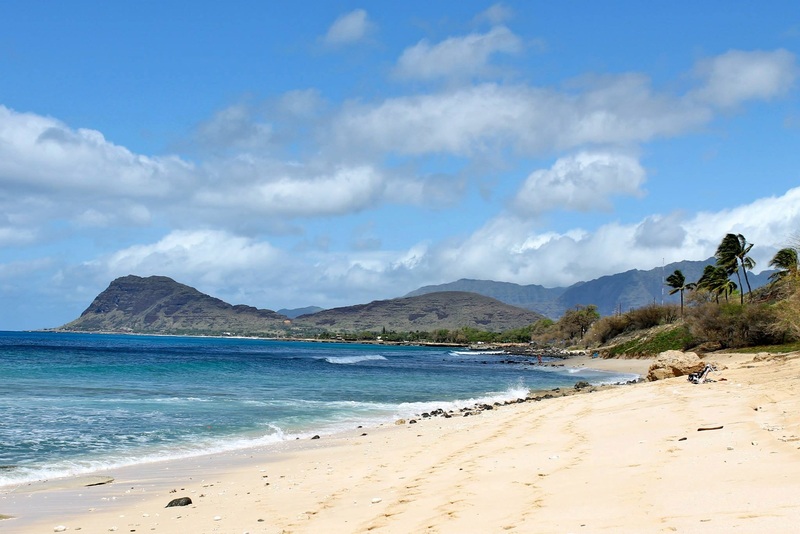 From Mauka to Makai, the central and leeward areas of O'ahu have a lot to offer. Fantastic hikes, beautiful beaches, and great shopping and restaurants are just a few reasons to fall in love with these areas. ﻿*This page is under construction. Check back soon for more exciting information!